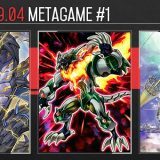 Welcome to Week #11 of the OCG 2017.01 format. 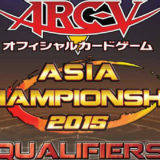 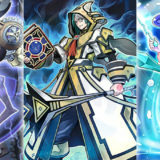 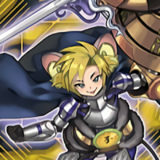 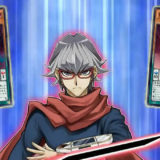 This report will cover 38 top-performing decks from 7 tournaments that were held in Japan and China during 11 – 12 March 2017. 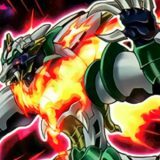 Donguri (どんぐり‏) played an extremely teched out build focused on beating mono Zoodiac. 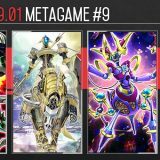 Significant difference are the 3 Flying “C” and 3 Pot of Desires in the Main Deck, and not a single Dimensional Barrier in the Main or Side Deck. 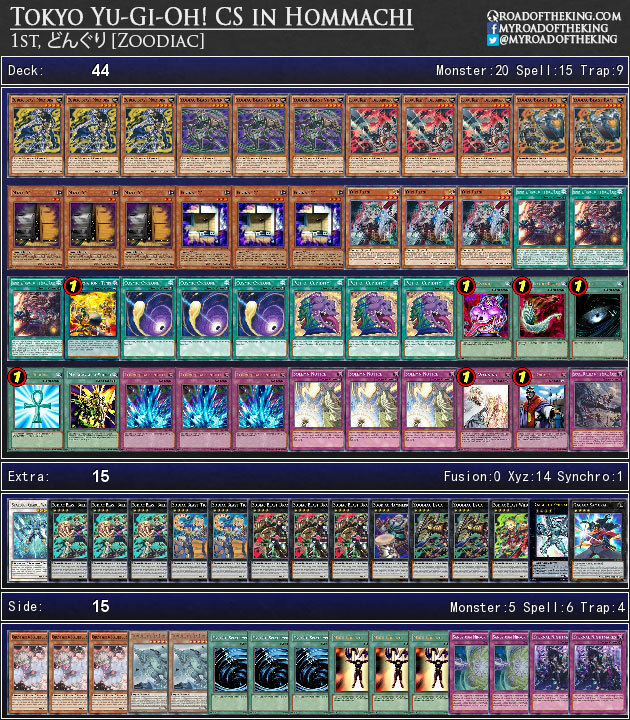 Surprisingly, the 3 Pot of Desires seems to be working very well for him as he went 8-0, while his teammate went 6-2 with a similar triple Desires build. 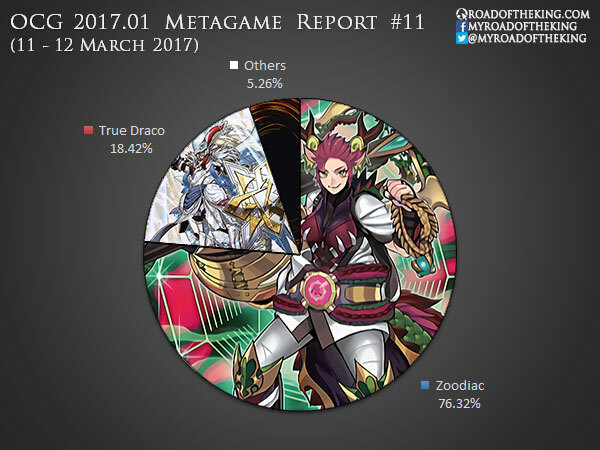 No surprise, mono Zoodiac dominates till the very end. 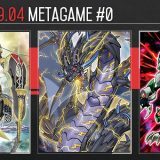 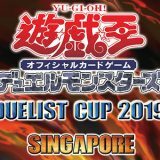 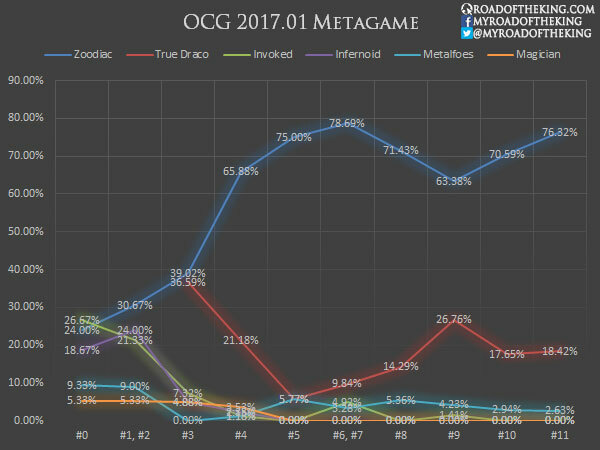 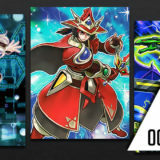 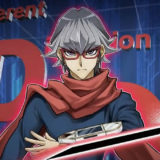 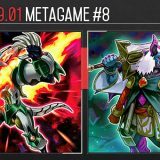 This is the last of the OCG 2017.01 weekly reports. 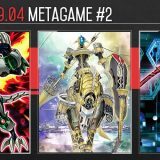 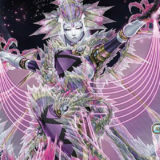 We will return in OCG 2017.04.